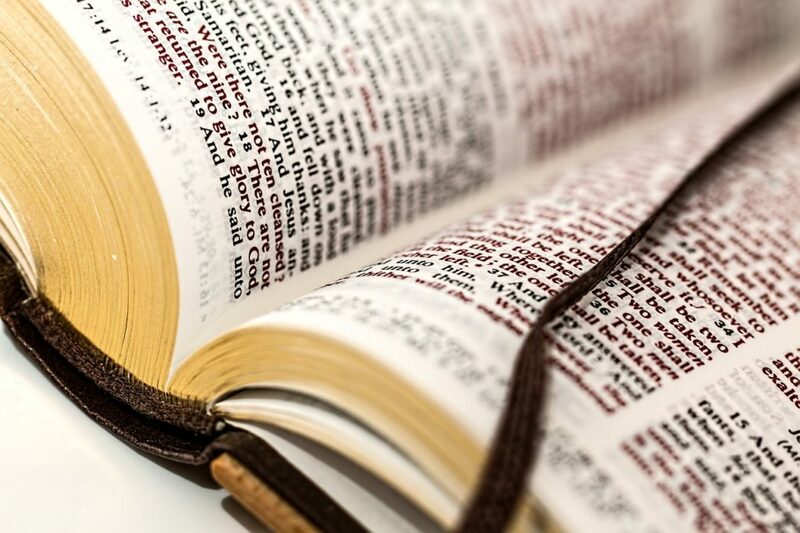 Does scripture have the final say in truth? I had never heard of the Wesleyan Quadrilateral until it came up in a few sermons. And the way it was applied concerned me a little and I’ve been thinking about it ever since. Although John Wesley never spoke of a quadrilateral, his writings apparently indicate that he drew his theological and doctrinal conclusions from four sources–tradition, experience, reason, and scripture. This is handy because we have theological disagreements in the church where the participants believe that their position is true because it is derived from scripture alone; it is, as far as they are concerned, the only legitimate position. This allows them to dismiss or even demonize their brothers and sisters in the Lord who hold to a different interpretation. The problem in these conflicts is we aren’t aware of the other influences that shape our understanding of scripture. Theological truths are derived from tradition, experience, reason and scripture, but the greatest of these is scripture. In one sense, this is appropriate because of the four, scripture alone is inspired by God. But my concern is that in claiming scriptural supremacy, we end up in the scenario described above, where combatants simply claim their view of what scripture says and the only correct view. Each element is influenced by the other three. It would be nice if scripture stood alone and could be brought in as the final word, but scripture is mediated by the other components. Rationalists incorrectly believe that reason is uninfluenced by the others, but they too are mistaken. The Wesleyan Quadrilateral is a useful tool for us to begin to understand that our theological ideas come from different sources, but this tool must be understood as an over-simplification of very complex issues. So what then is the proper attitude for arriving at doctrinal or theological truth (or any truth, for that matter)? Love the truth of an object more than your attachment to the opinions you have already formed about it. More concisely, once could say, “love the truth more than yourself” (31). The Wesleyan triangle is useful here. By acknowledging that our theological positions come from a complex blend of tradition, experience, reason, and scripture we can begin to understand our attachment to preconceptions and prejudices. We can’t simply pretend these attachments aren’t there, but we can take of a position of detachment relative to them–really, it is a detachment from ourselves before the truth. Giussani suggests that this imperative is articulated in Matthew 5:3 when Jesus says, “Blessed are the poor in spirit, for theirs is the kingdom of heaven.” The poor are those “who have nothing to defend, who are detached from those things that they seem to possess so that their lives are not dedicated to affirming their own possession” (32). This ethical imperative places the self under the truth–it comes down to loving the truth more than you love yourself. Before we’ve detached ourselves from our preconceptions, we will use scripture to defend ourselves. Scripture takes up a position with us, often in opposition to the truth. But if we have done the very hard work of separating our selves from the truth, scripture takes up a new position, not in the defense of self, but in the articulation of truth. Now those are some good lyrics . 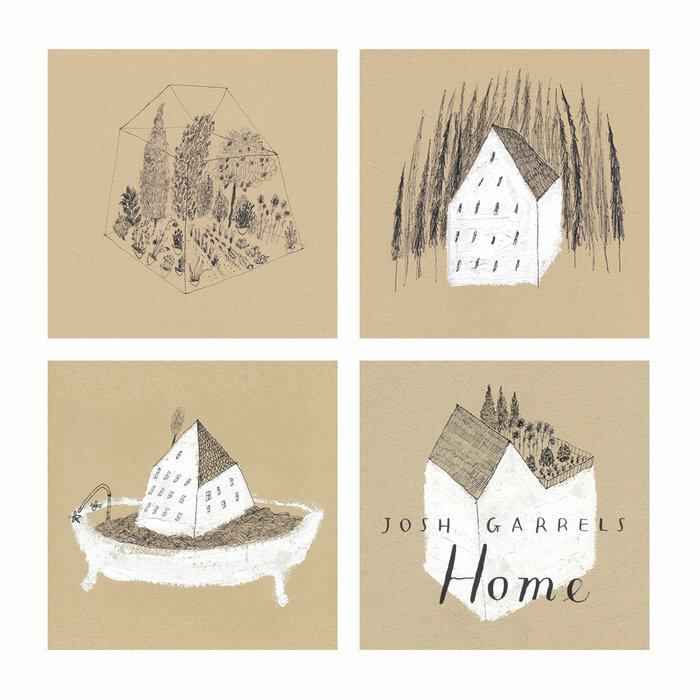 . .
I’m a big fan of Josh Garrels and his latest album, Home, was just released. He’s giving it away! Click here to download. Don’t forget to give a tip. I often lament that the lyrics of so many of the songs Christians sing are artless. Not so with Josh Garrels. Here are a few fragments of Josh’s lyrics from this new album. This artful poetry combined with his incredible talent as a musician (and his unique voice) make Josh Garrels my favourite singer songwriter, Christian or otherwise.